Very nice! 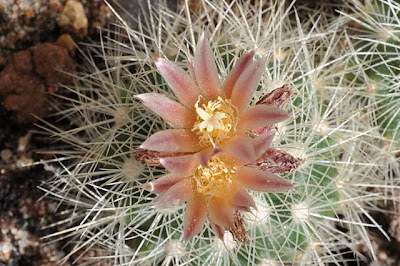 Try crossing it with a Lophophora cactus! Supposedly they can create a hybrid! 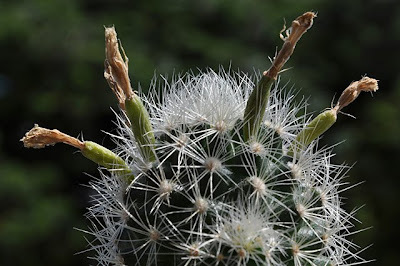 As you can see in the description, "Ramos Arizpe" is the name of a municipality/county, and a cactus-rich one, it seems. 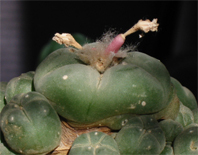 I know of a few other species which may be good for crossing with lophophora but what are you thoughts? 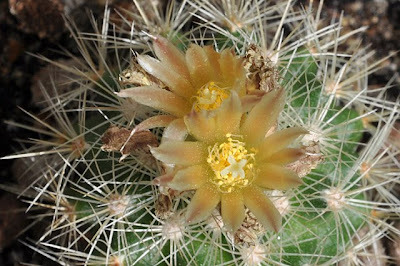 What genera besides this one will you attempt to cross with lophophora? 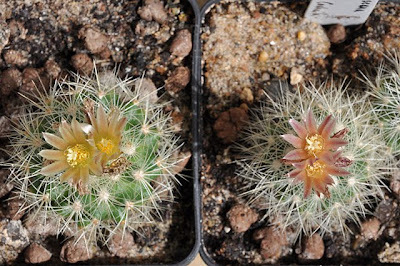 I'm aware of the alleged Turbinicarpus and Mammillaria / Lophophora hybrids but haven't really seen any convincing results. So I'll put my money on Butterworth and focus on Obregonia and Acharagma.